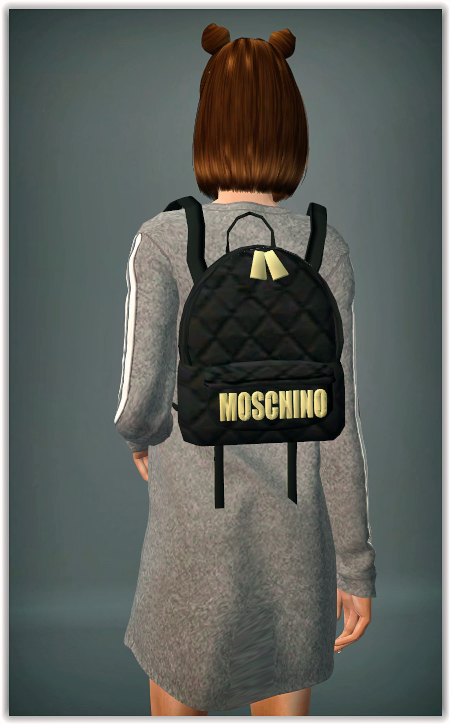 In this section you can find bags custom content downloads for The Sims 2. Description: An unusual round small bag with eye and pentagram prints and spikes. 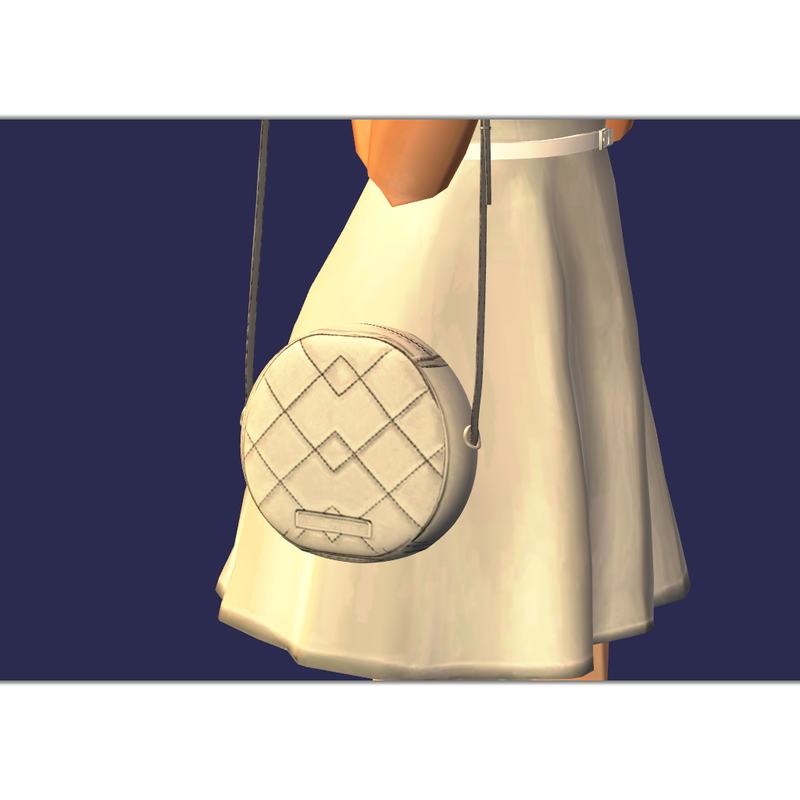 Description: Accessory Marc Jacobs circle bag. Description: Halloween pumpkin bag for trick-or-treating.